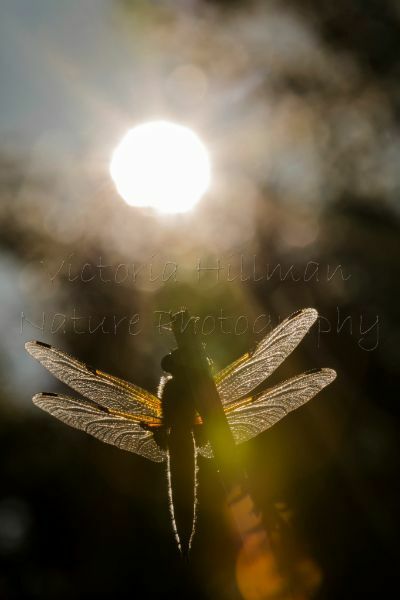 May sees the beginning of very early mornings, beautiful sunrises and dew, lots and lots of dew not to mention the start of the emergence of dragonflies and damselflies on the Somerset Levels. This year, armed with my Gitzo tripod, Manfrotto Lumimuse, new Sigma 180mm macro lens and bags of creative ideas it was time to captured these beautiful creatures in a whole new way. There is no doubt that they are favourite subjects for many people and finding new ways to photograph them would be challenge and one I was willing to meet head on. I have two sites I go to as I believe getting to know just a couple of sites can really pay off in terms of your resulting images, luckily these two sites are only 5-10 minutes apart. 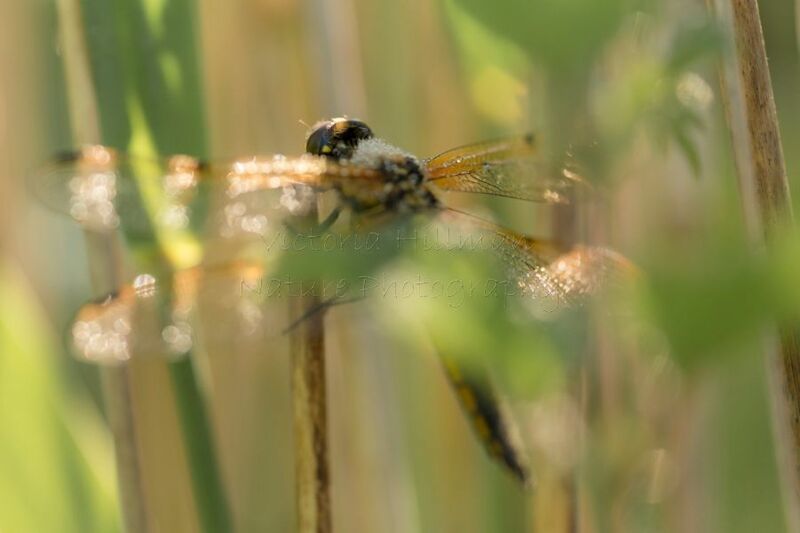 Really getting to know the habitat and inhabitants is key when looking for new ideas and angles on such popular species and after a few days it was easy to see the most popular roosting sites for the different dragonflies and damselflies. This year I have also challenge myself to shoot in black and white, I know you can convert colours images in post processing etc etc, but I actually prefer to shoot in black and white to know that I have the image I want before leaving for home. I have found this has a huge impact on composition, by removing colour you really focus (no pun intended) on the composition and lighting of the image. 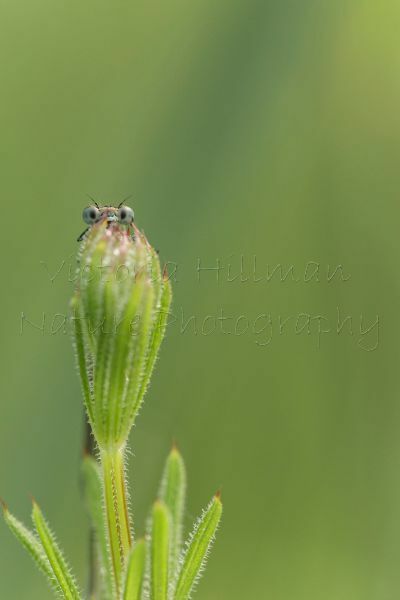 Moving away from the dragonflies, there is a huge variety of damselflies on the Somerset Levels too, including variable damselfly (Coenagrion pulchellum), common blue damselfly (Enallagma cyathigerum), Azure damselfly (Coenagrion puella), large red damselfly (Pyrrhosoma nymphula) and the red-eyed damselfly (Erythromma najas), so a lot to choose from. 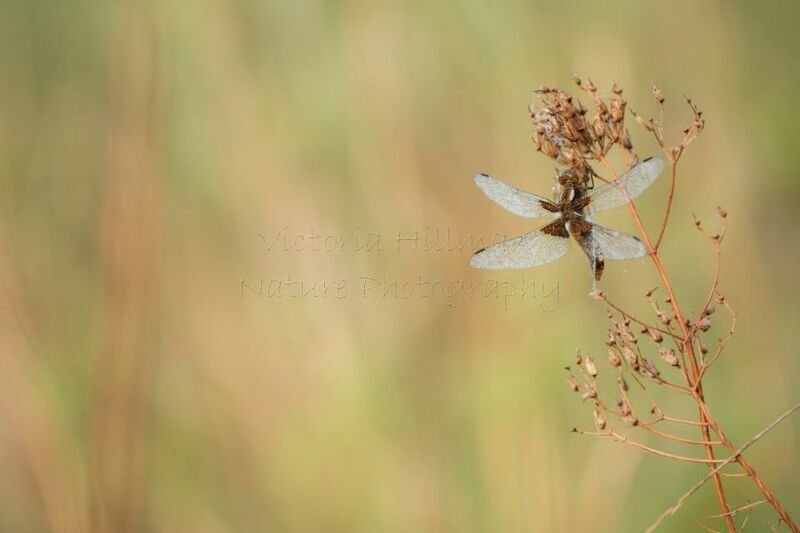 Not to mention dew, unlike dragonflies, damselflies roost with their wings together so it can take a few minutes to get your eye in, but once you start seeing them your off. I have really enjoyed spending so much time with them this year and look forward to their return next spring. 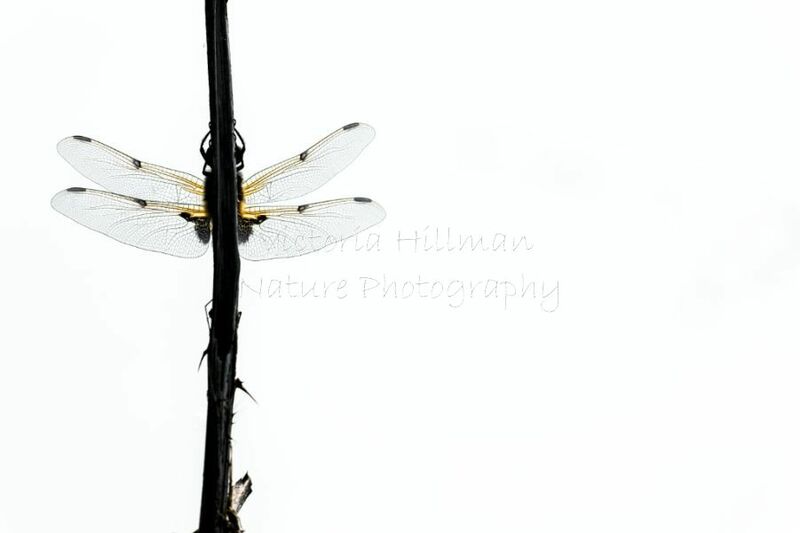 But for now, I hope you've enjoyed my insight to the dragons and damsels of Somerset and as I continue to go through the images I will be posting more images as I go through them to both my Facebook and Instagram pages so pop over and take a look. As things start to quieten down on the wildlife front I will be catching up on blog posts and sorting out workshops and events for next year. 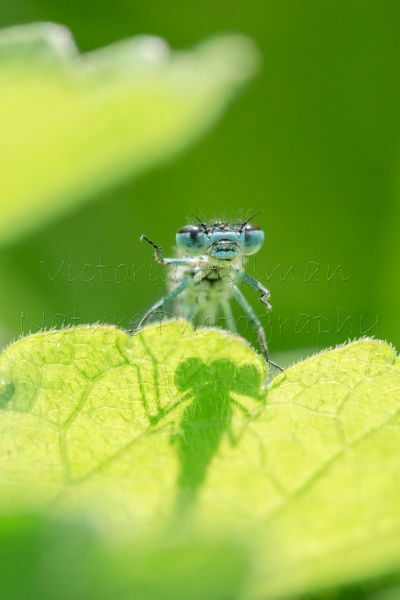 I am thinking about running a dragonfly and damselfly workshop next year, if you would be interested in attending please drop me an email at victoria.vikspics@gmail.com it will be an early start and will take place on the Somerset Levels. I am very keen to run a day if there is enough interest.